High Extention Waterbased Polyurathane Waterproof Roof Coating is an one-component liquid applied environmental-friendly polyurathane waterproof coating for concrete and metal roofing. High Extention Waterbased Polyurathane Waterproof Roof Coating is a one component reactive curing film-forming polymer waterproof coating. It is based on isocyanate and polyether as raw materials, mixed with various additives such as latent solidifier and plasticizer. It is formed by dehydration and polymerization at high temperature. 1. The construction base must be smooth, clean, firm, dense and without holes. 2, can not be less than 4 degrees Celsius or construction in the rain or affect the film formation. Do not expose to rain within 24 hours of construction. 3. The water storage test needs to be carried out after the coating is completely dried, and the environment which is particularly humid and not ventilated takes longer. The toilet room is waterproof and has not been leaked for 24 hours. 4. When the roof wall needs to be insulated, the insulating metal pigment should be added and the film should be kept clean. 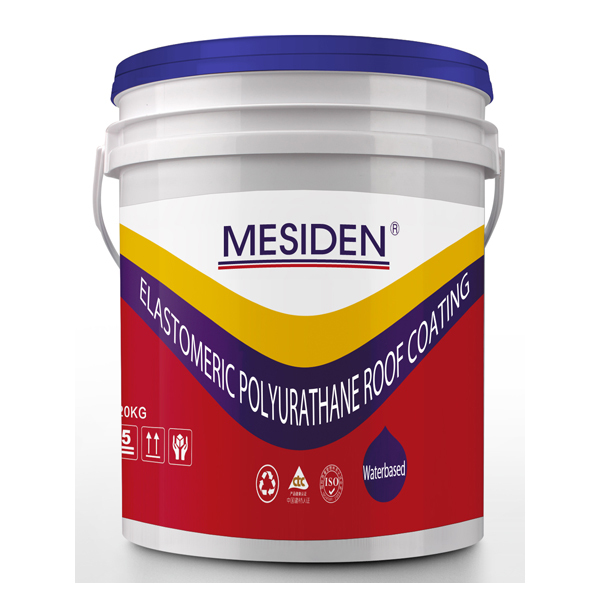 Suitable for waterproofing projects such as various roofs and basements. 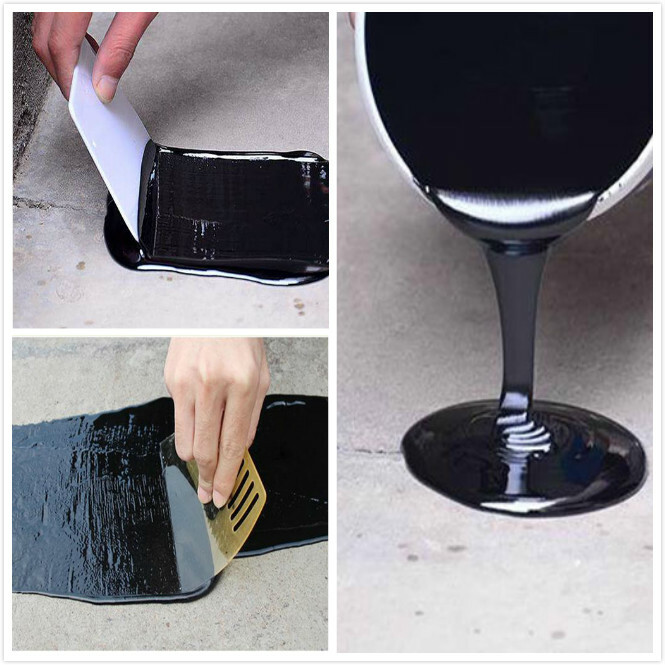 It is suitable for waterproofing of roofing and underground engineering, municipal, bridge, subway, dam and other projects for civil and industrial buildings.